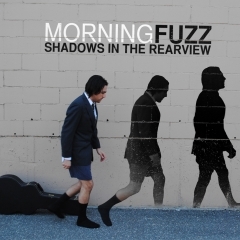 Morning Fuzz are an indie rock trio from Brooklyn, New York, who released a brand new four-track EP called "Shadows In The Rearview" a couple of months ago. Given how the whole ordeal is done in just over fifteen minutes, I'll keep this review short as well, but you should definitely keep reading if mainstream pop rock / grandeur indie rock is something for you. 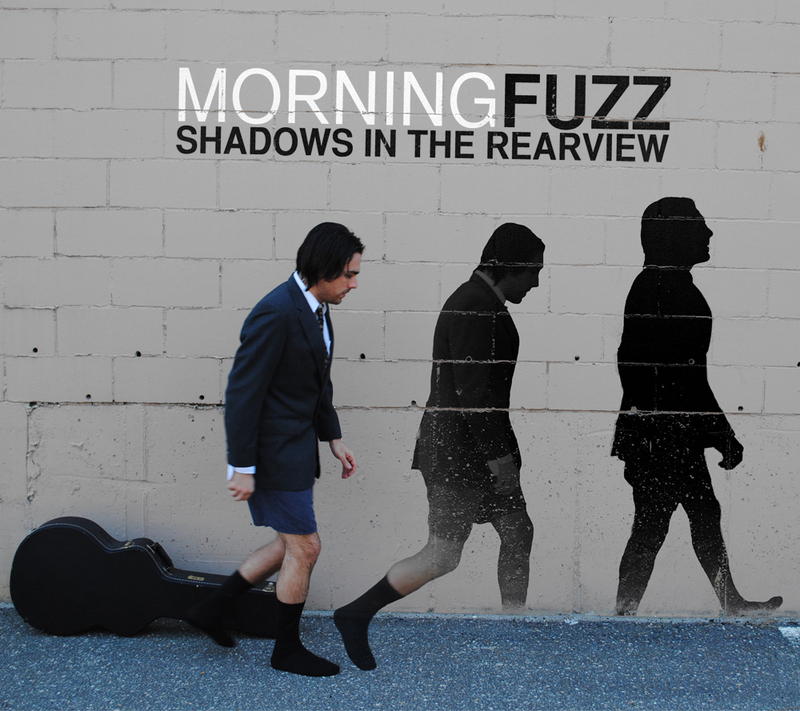 The first thing you'll notice about Morning Fuzz is their vocalist. Usually young bands like these feature a shaky vocalist, but this guy hits his notes pitch-perfect, even if he is a little shy to add his own identity to his vocals. Then you'll hear the mainstream indie rock opener "Sever The Range", which will immediately pull your thoughts towards bands like Coldplay and other pop rock bands that go for that light rock atmosphere with a spacious sound overall. The best track on the EP, however, is probably "Got Down", which has a light indie rock vibe and a playful tone, where I'm detecting a little bit of The Killers influence. 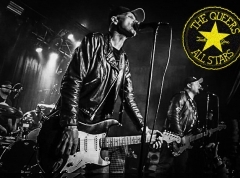 It's a rather catchy track that could easily function as a single given its radio-ready standing of easily accessible pop rock. Overall "Shadows In The Rearview" EP is a surprisingly enjoyable and catchy indie rock piece that, in my opinion, sounds very much like a lot of the stuff you tend to hear on the radio. With the right connections this could have a chance for some airplay, too.